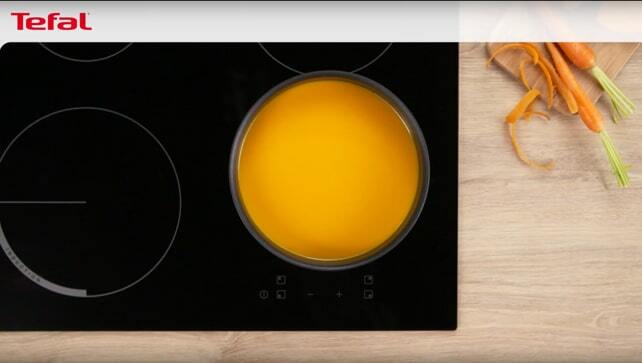 Ingenio is bringing new news in the kitchen! 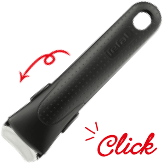 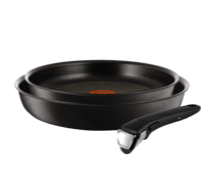 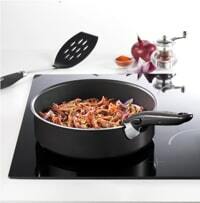 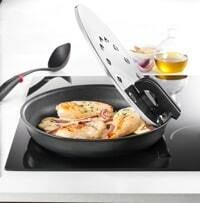 With its 100% safe removable handle, it means you can switch from one pan to another in a single click. 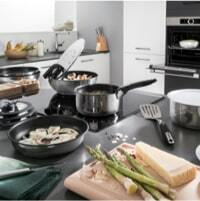 Cook from the hob, move to the oven, serve directly on the table and store leftovers in the fridge. 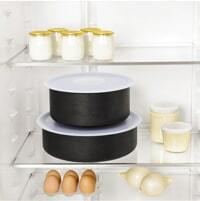 Rounding it all off, its space-saving, stackable design ensures easy storage in your cupboards or drawers, clever! 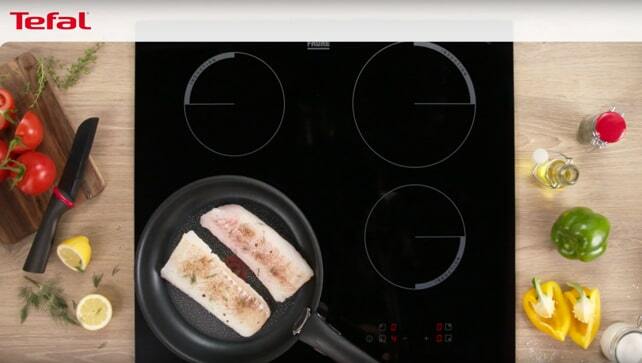 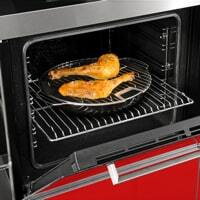 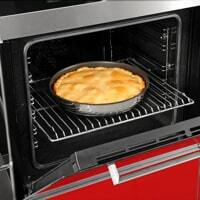 Ingenio will revolutionize the way you cook, with pans that go from hob to oven to table and even into the fridge. 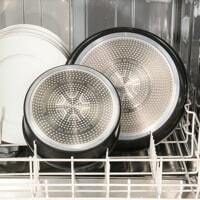 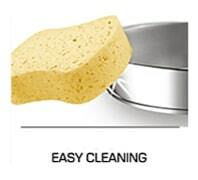 It means less ustensils and less dirty dishes... As simple as a click! 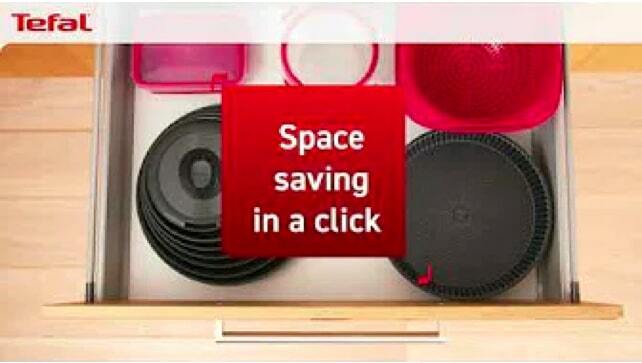 Ingenio can help you save 50% more space in your kitchen cupboard or drawer compared to standard cookware! 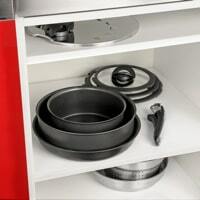 No more mess in the kitchen, thanks to Ingenio's great stackability! 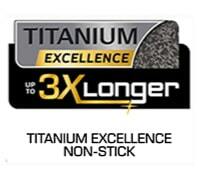 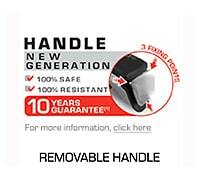 The patented 10kg safe handle is guaranteed 10 years. 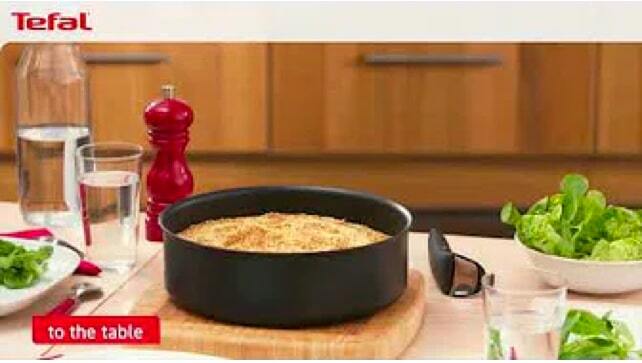 Nothing to worry about, it can 'handle' it. 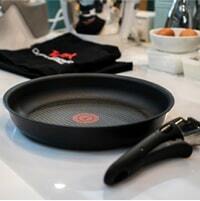 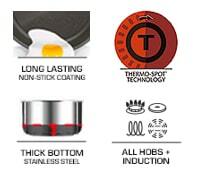 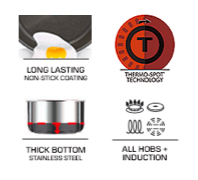 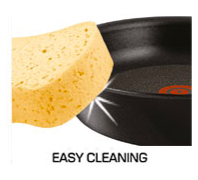 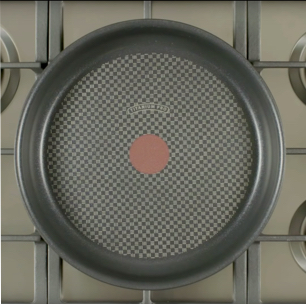 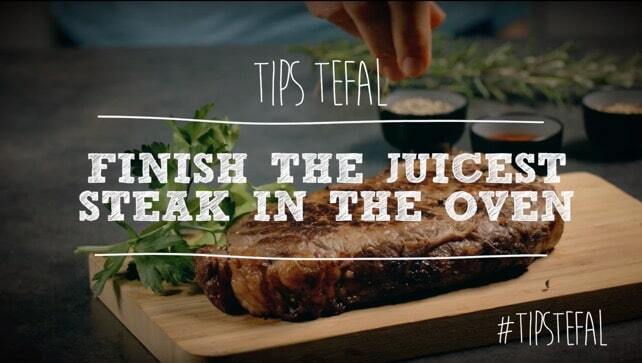 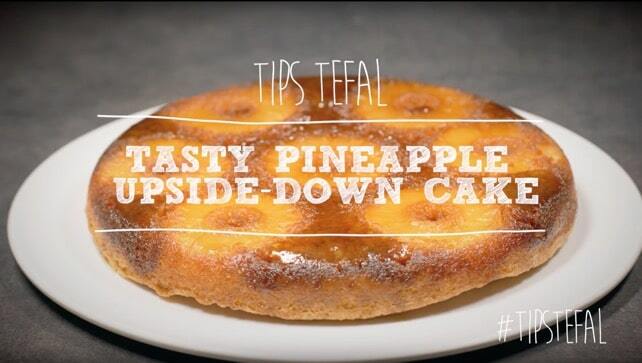 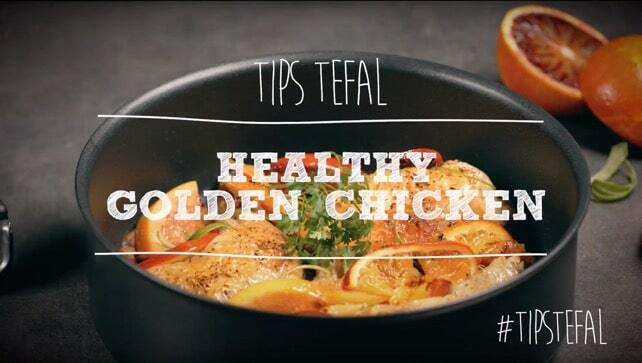 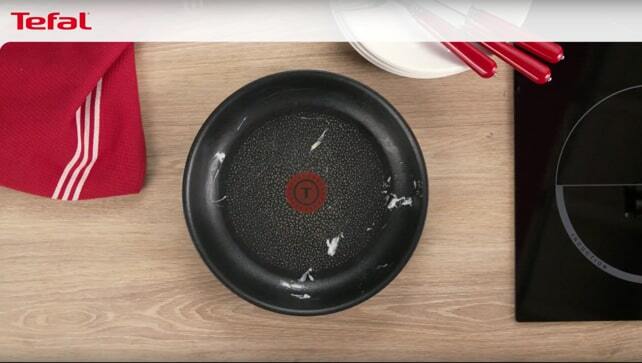 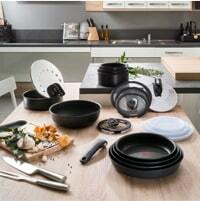 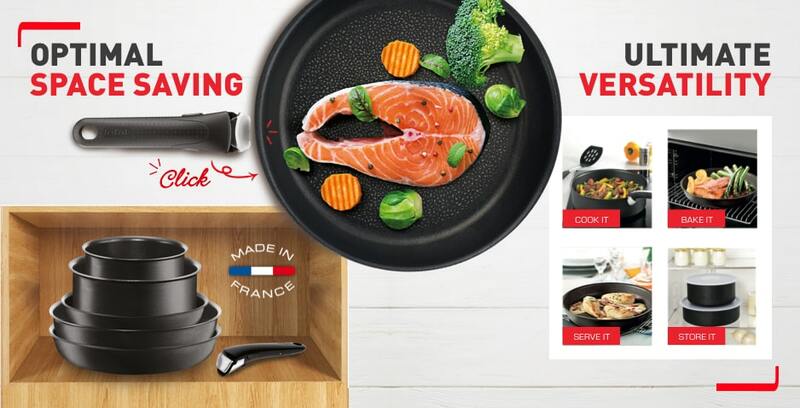 Tefal Ingenio is a revolutionary concept, changing the way we look at cookware. 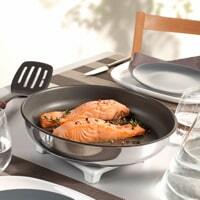 Ingenio cookware makes a perfect serving dish once the handle is removed, so no need to transfer food. 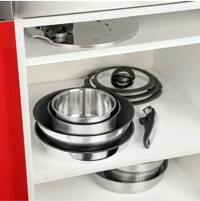 Ingenio offers significant space saving as the items can be easily stacked. 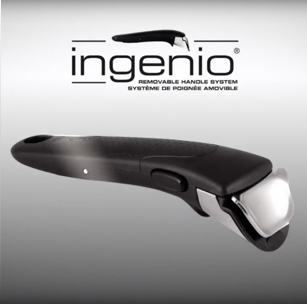 Proven to hold a weight of up to 10kg, the Ingenio handles are also guaranteed for 10 years. 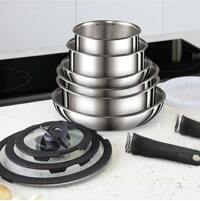 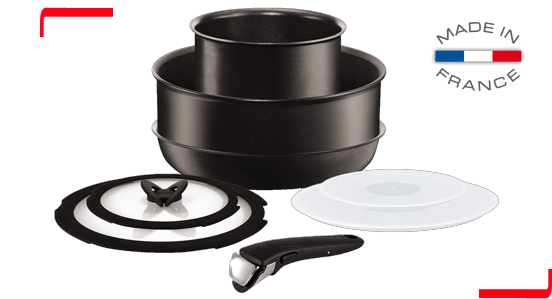 Set includes: 2 x removable handles | 16cm stainless steel saucepan | 18cm saucepan | 20cm saucepan | 22cm non-stick frying pan | 26cm non-stick frying pan | 16cm, 18cm & 20cm plastic storage lids. 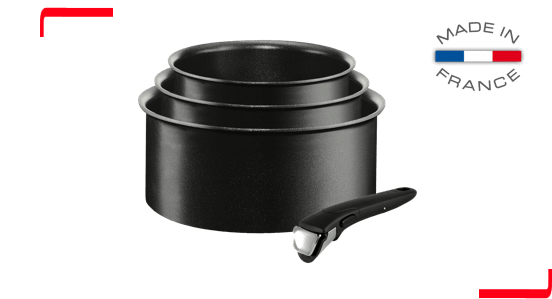 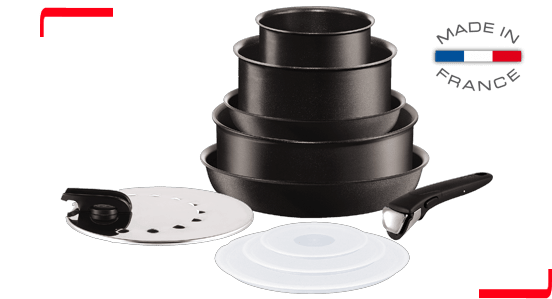 Set includes: 1 x removable handle | 16cm non-stick saucepan | 20cm non-stick saucepan | 22cm non-stick frying pan | 26cm non-stick frying pan | 26cm non-stick sautepan | 16cm, 20cm & 24cm plastic storage lids | 24cm anti-splatter lid. 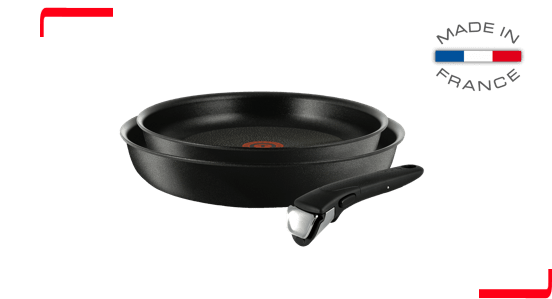 Set includes: 1 x removable handle | 20cm non-stick saucepan | 26cm non-stick frying pan | 26cm non-stick sautepan | 20cm & 24cm plastic storage lids | 20cm & 26cm glass lids. 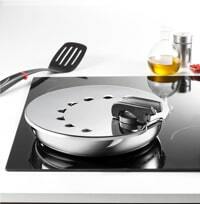 Ingenio will revolutionise the way you cook, with pans that go from hob to oven to table and even into the fridge. 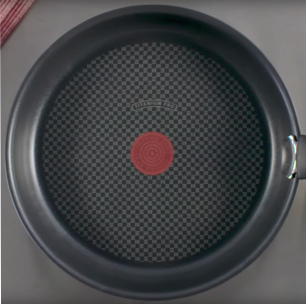 Cooking has never been this simple! 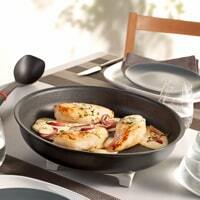 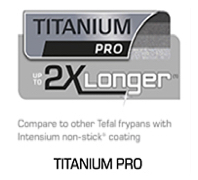 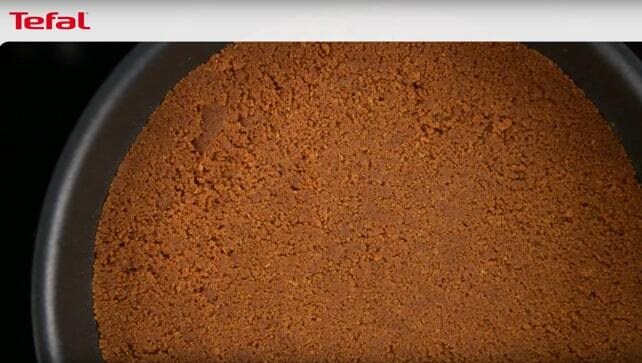 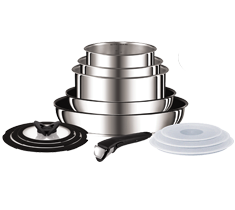 “ This is the best cookware I have ever used. 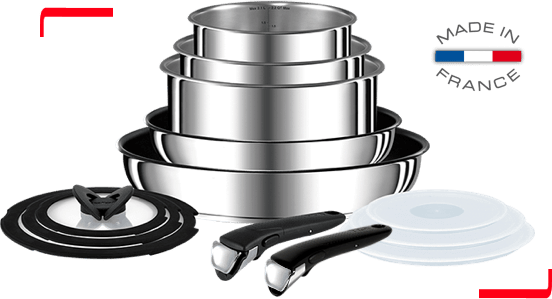 Choose the right Ingenio set for you! 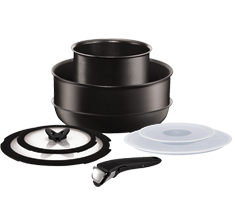 Non-stick removable handle cookware for simple easy clean up and better storage. 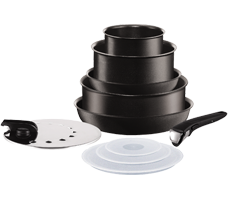 Compact non-stick removable handle cookware for the ultimate kitchen space-saving solution.